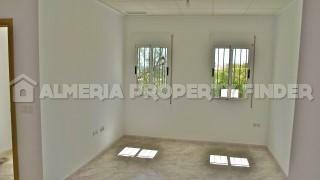 Brand new 3 bedroom apartment for sale in Almeria, situated in a quiet area on the edge of the small town of Taberno, within walking distance of amenities and the municipal swimming pool. 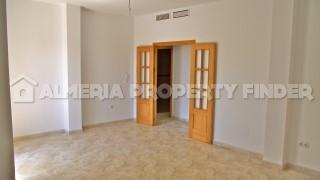 The apartment is situated on the first floor with lift access from a communal entrance hall. 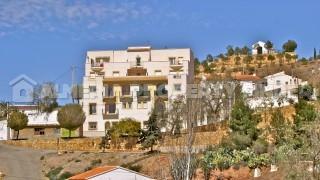 With a build size of 125m2, the apartment comprises an entrance hall, kitchen (not fitted), large lounge / dining room with a balcony from which to enjoy the views, master bedroom with ensuite bathroom, two further bedrooms and a family bathroom. 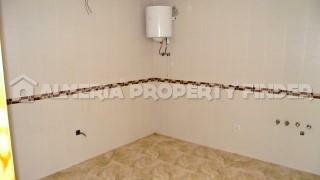 The apartment benefits from pre-installation for air conditioning. 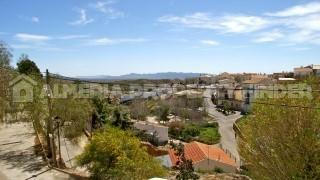 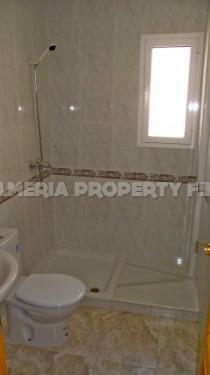 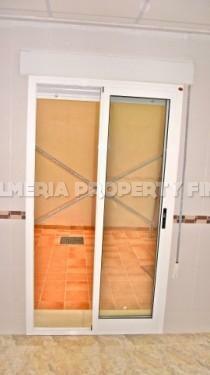 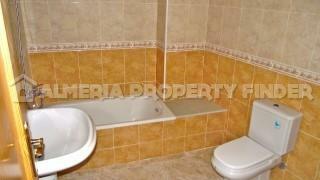 We have many more apartments for sale in Almeria Province. 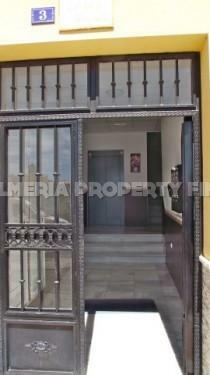 Please let us know your requirements, and we will be happy to search our portfolio and send you details of any suitable Spanish properties for sale.